It’s DELIGHTFUL to see investment in a fresh campaign for IBM Domino. As passionate and inventive advocates of all things Domino, we have never been in doubt about the strength of the platform when it comes to empowering the digital enterprise. However, things have been, quite frankly, far too quiet on the marketing front. 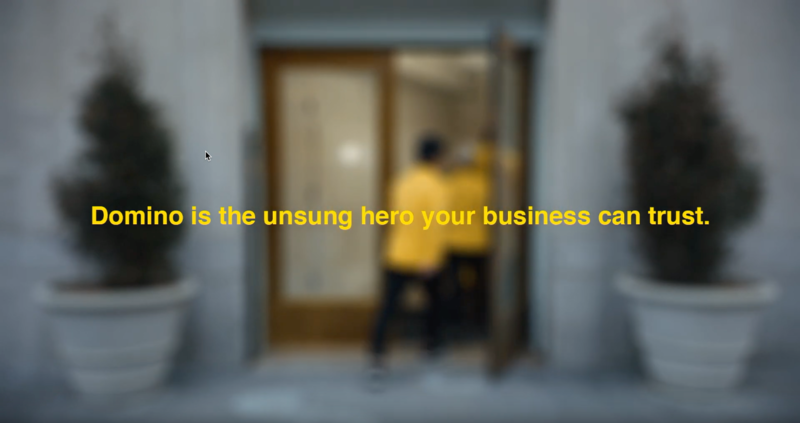 Domino is the unsung hero your business can trust. We know it. The developers know it. Our clients know it. Do YOU know it? Want to modernise your Domino applications? Our team of experienced developers can weave together solutions that leverage the best of Domino, plus broadly adopted web technologies such as Angular and responsive design, to create ultra modern solutions that make optimum use of your IT landscape. Let’s talk and see how we can work together.